Only 8 left in stock! Size: Medium is currently out of stock! 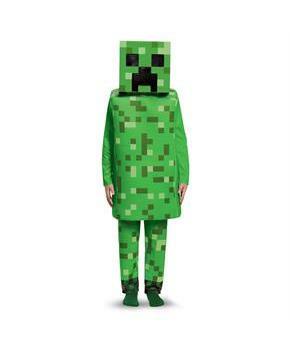 Dress up as a character from one of the most world famous games, Minecraft. 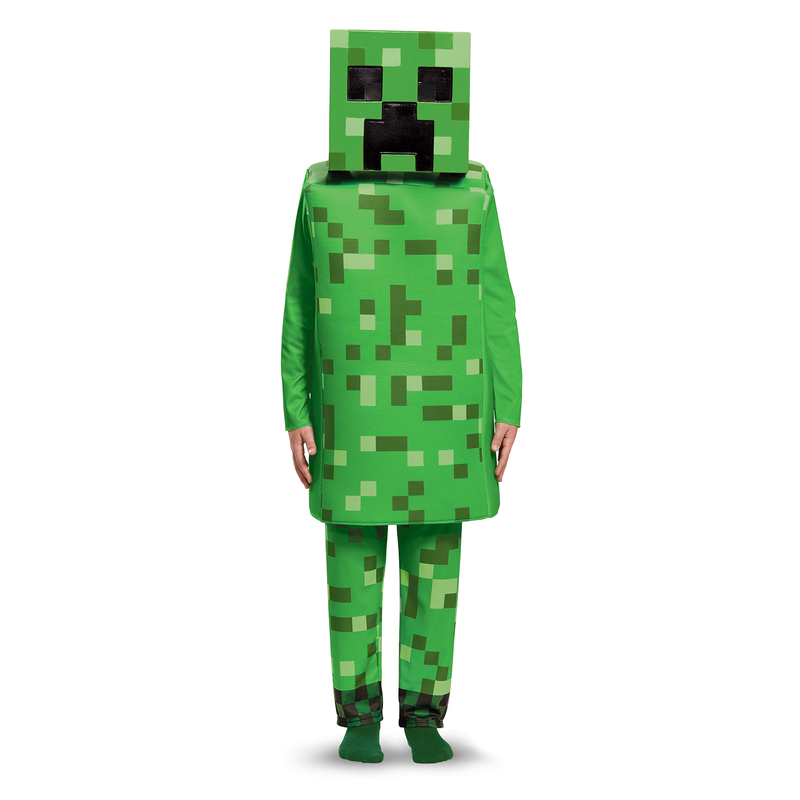 The Minecraft Creeper Deluxe Child Costume includes a 3D constructed top, a soft character headpiece, and pant legs. This is an officially licensed Minecraft costume. 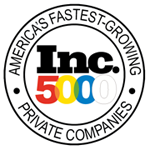 Material: Constructed Top 100% Polyester Combined to Foam 100% Polyurethane. Care Instruction: Do Not Wash. Do Not Bleach. Do Not Tumble Dry. Spot Clean W/Damp Cloth. Cool Iron If Needed. Do Not Dry Clean.